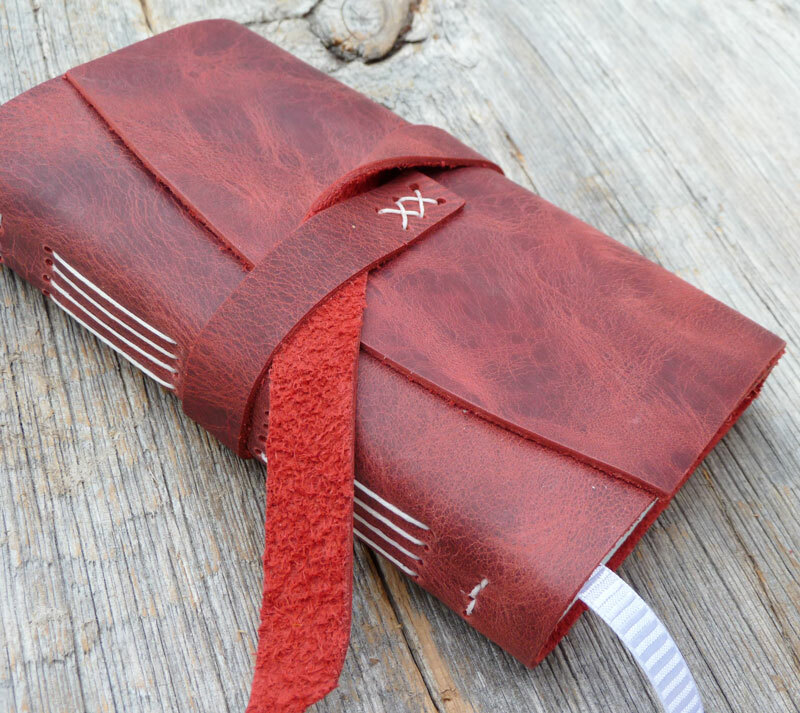 Rhonda's handbound journals and notebooks can be found in her shop here. This is a beautiful planner, I've always thought these were nice - Lucky swapee!! 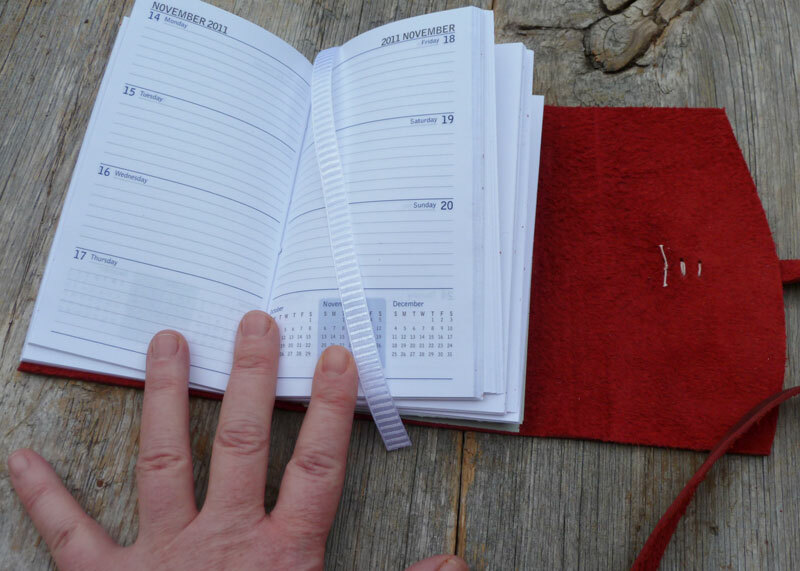 I agree, a very nice day planner. I could use one like this!